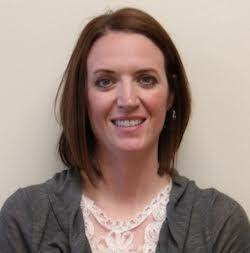 Meredith is a newly graduated nurse practitioner with an extensive professional history in the nursing field. She joined the Post Rock Family Medicine staff in June 2017 and will work directly with Dr. Dan Sanchez. Her specialty is in family medicine. Meredith lives in Hays with her husband, Darris and their 4 children. She enjoys spending time with her family and their pet chihuahua.